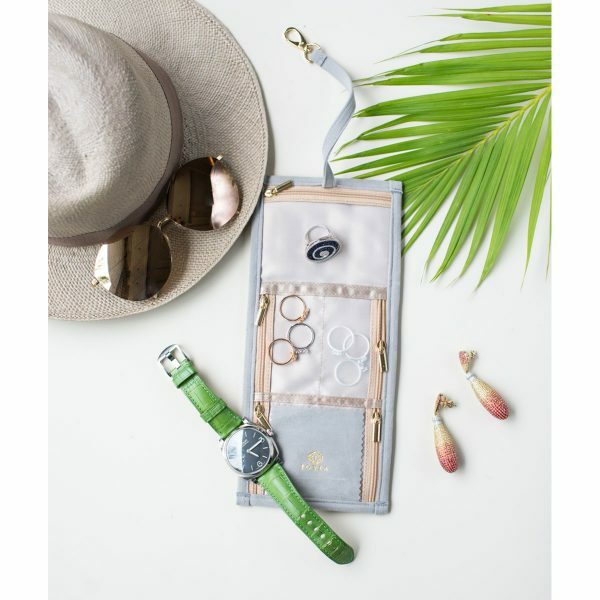 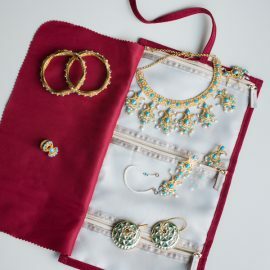 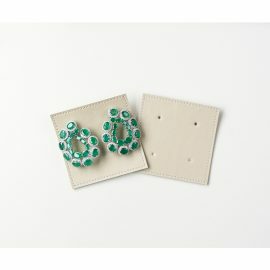 This essential is great for a holiday where we would like to take our earrings, small necklaces and bangles. 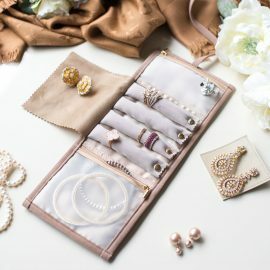 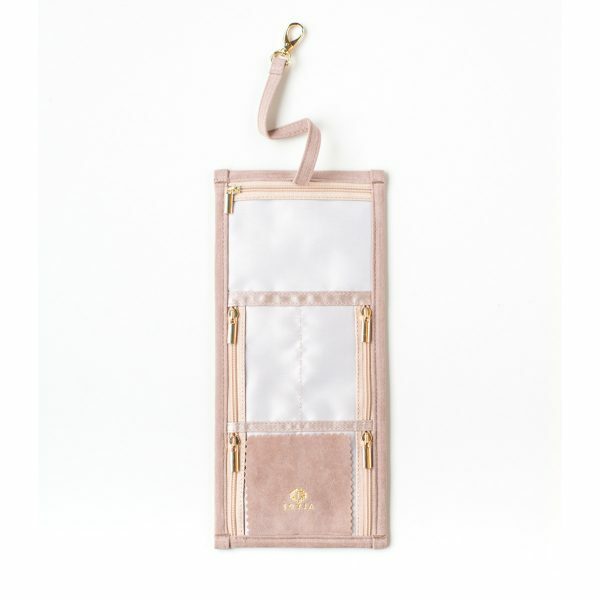 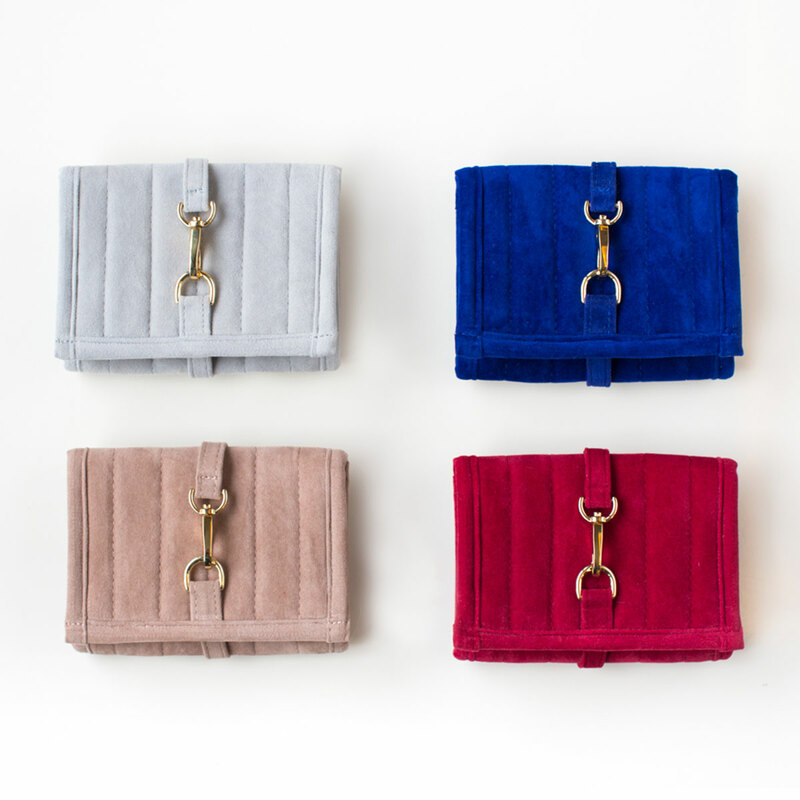 Keeping them in the Diana is would make sure all the jewellery is protected in a compact way. 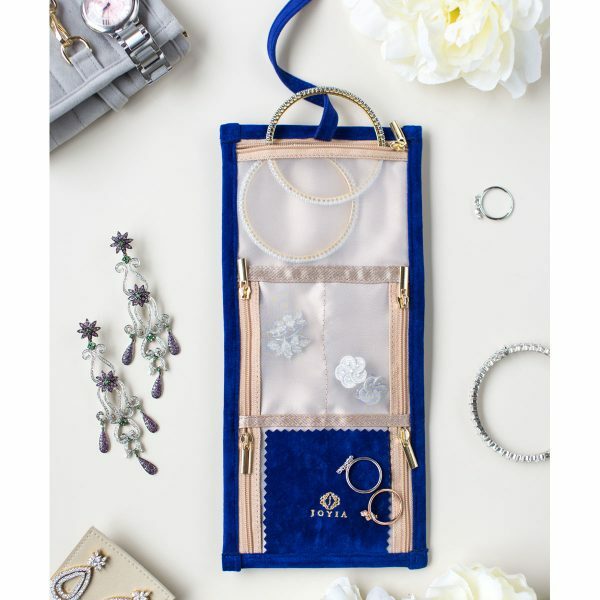 The 4 smaller sections are ideal for our smaller jewellery and the bigger pocket for our bangles and slightly bigger pieces. 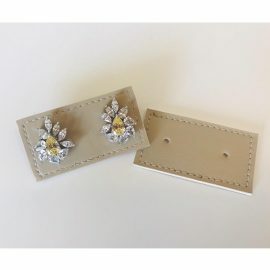 Dimensions 9.5 x 12.5 x 2 cm. Ideal for when we travel with set pieces and a watch. 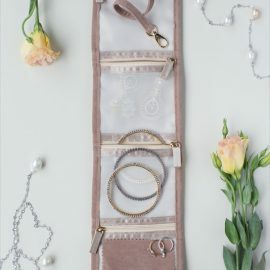 The perfect essential for our rings!